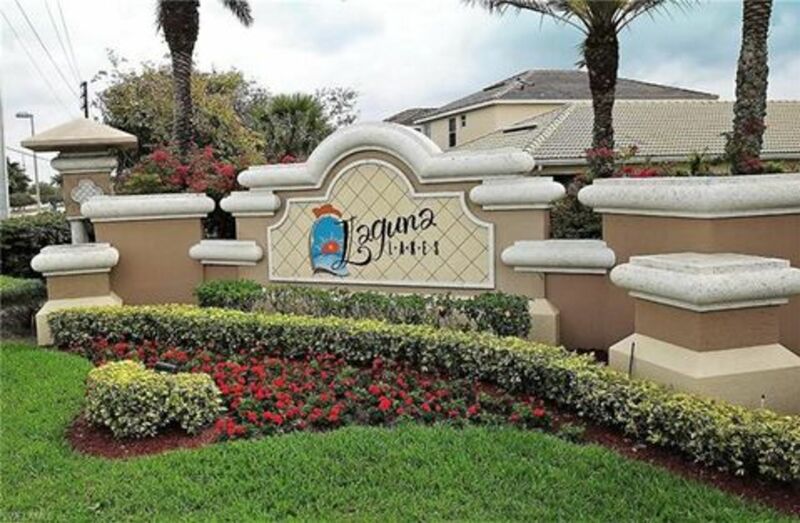 A great community of Single family homes as well as condos, most properties in Laguna Lakes have some water view. Great amenities including tennis, community pool, clubhouse, fitness and more. Conveniently located off of Gladiolus, just 10 minutes to the beach!